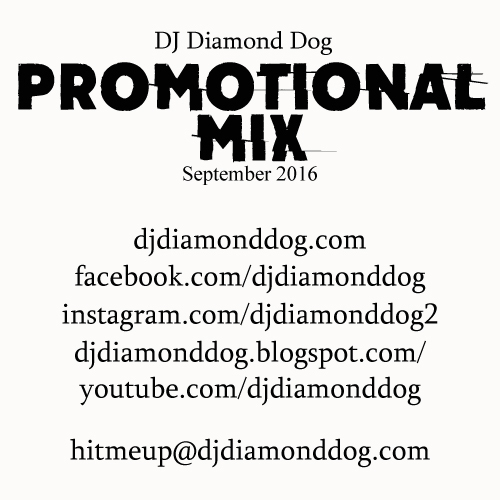 Here's 45 minutes of DJ Diamond Dog spinning live at Mick's Place on September 24, 2016. 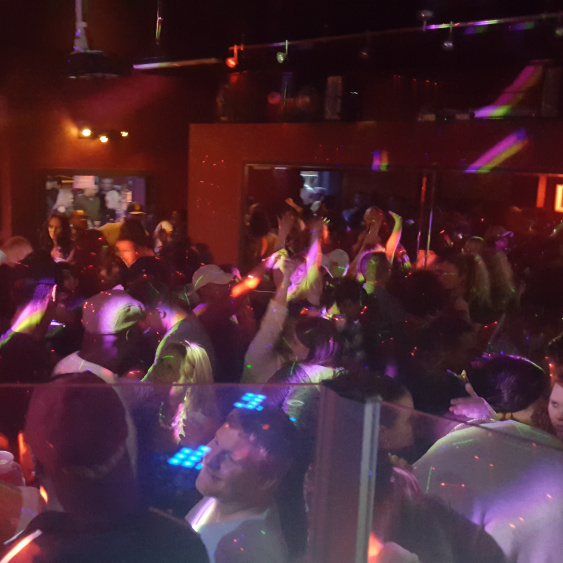 It was a full house for all the great hip hop, reggae and R&B tracks. This is a promotional mix I put together in September 2016. This mix is being shared to showcase my music selection and transition skills for playing at most clubs or bars in the Northern NY area. The mix runs approximately 1hr 50mins. The track selection begins at a more mellow, low energy pace and gradually increases the energy to (what would/could be) the peak time at a bar or club venue. The music genres vary between old school hip hop, R&B, EDM, house, reggae and top 40. The full mix is available for free promotional download. The download will allow the playing of the mix through an mp3 player for testing purposes. Once downloaded, the mix can be played at any venue to test crowd reaction. The mix is also tag-free, so there will be no annoying DJ drops while testing. The tracks included in this promotional mix are completely clean radio edits, so it can be tested anywhere. I also have more mixes available at djdiamonddog.com. For booking or questions, I can be reached at any of the above links... or simply click the corresponding link below or email me at hitmeup@djdiamonddog.com. 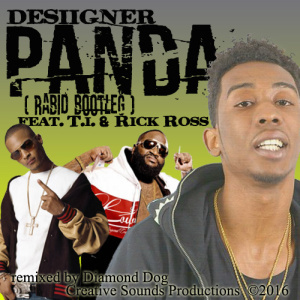 The year 2016 marked a huge year for newcomer Desiigner. He blasted onto the scene with the smash hit Panda, which dominated the charts throughout the summer. Heavy percussion and a unique voice gave the Brooklyn rapper an upper edge with his debut single, which peaked at #1 on the Billboard Hot 100. With the success of the original, I offer you a remix alternative featuring T.I. & Rick Ross. You can stream Panda (the rabid bootleg) here and you can also download it for your music collection. There is also a video for this remix that you can watch here. This remix keeps all of the original energy while adding verses from T.I. & Rick Ross, 2 of hip hop's icons. 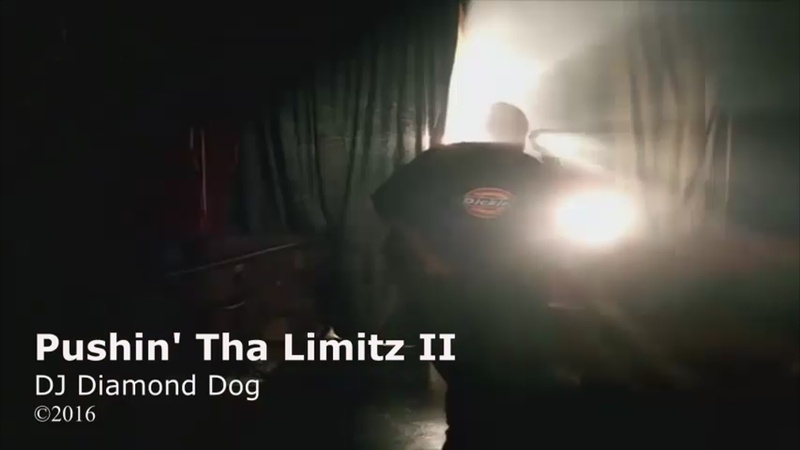 There will be much more coming soon, so stay tuned to djdiamonddog.com for some of the hottest releases this fall! !